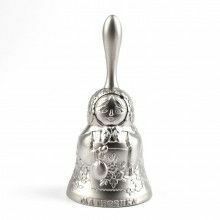 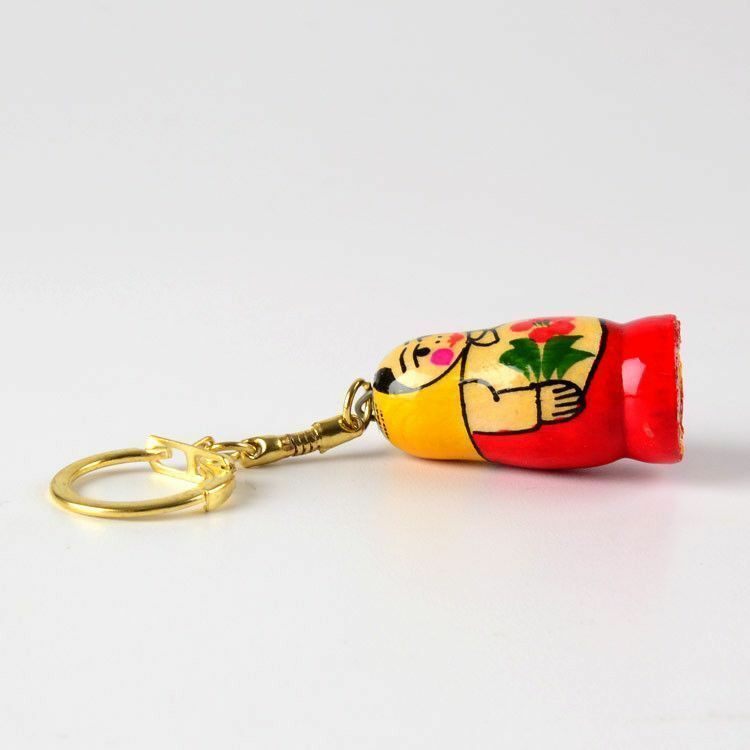 This Russian souvenir is cute and practical. 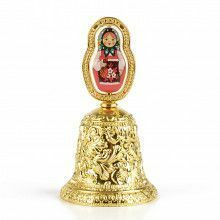 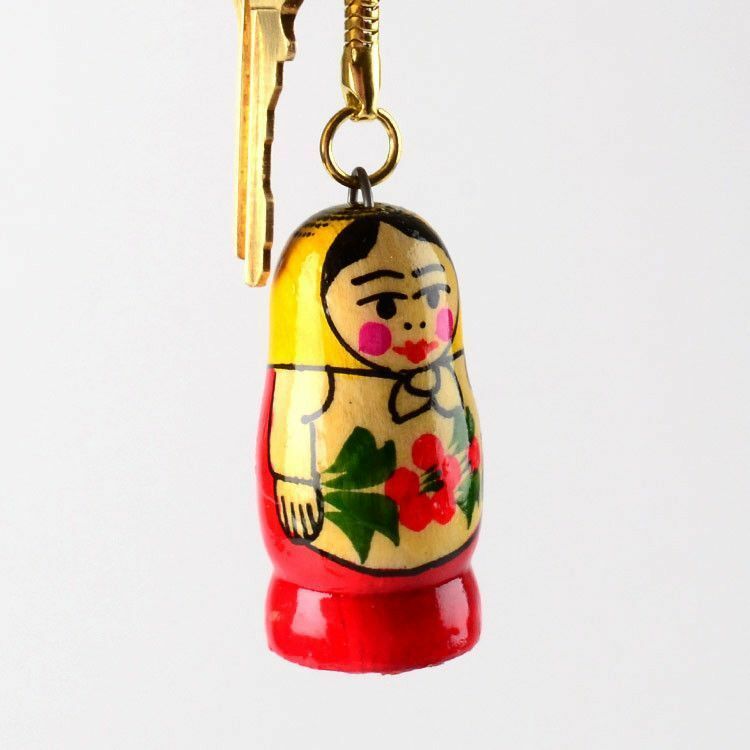 Made from lightweight wood and hand painted in the traditional red roses style of matryoshka, this keychain is sure to be enjoyed by anyone. 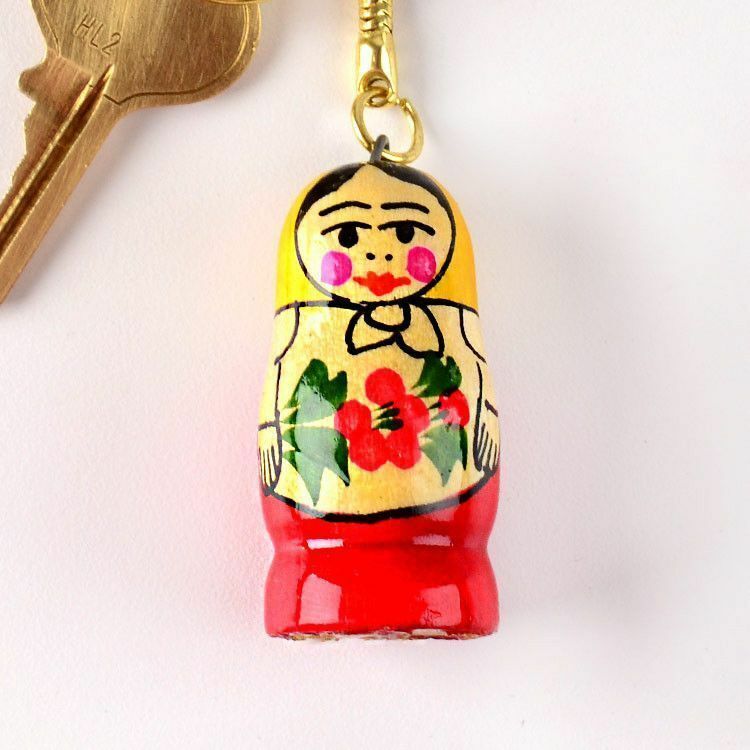 It measures Approximately 1 1/2" long, 1" wide, and 4 1/4" tall. 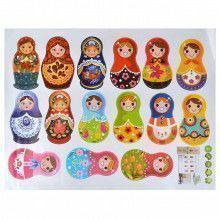 Measures Approximately 1 1/2" x 1" x 4 1/4"